Two animal friends seek out wintertime treats in this second picture book in a charming series from Emily Gravett. 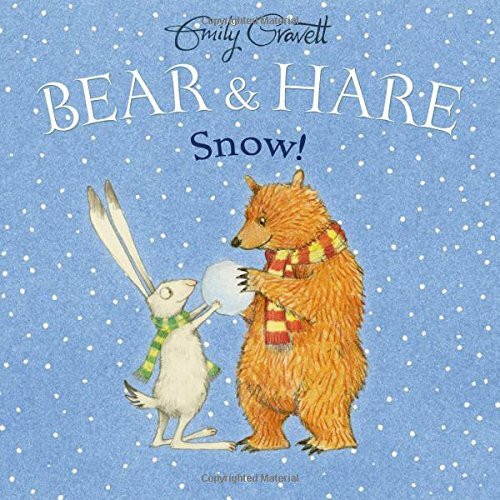 Bear and Hare go out to play in the snow. Hare enthusiastically catches snow on his tongue, makes snow angels, and builds a snow hare...but Bear isn’t having as much fun. Will Bear find a snowy activity so that both friends can enjoy the winter wonderland?